Manali is one of the topmost holiday destinations in India. From backpackers to honeymooners and groups of friends and family, you will see all sorts of groups in Manali, no matter when you are there. There are a number of skiing and trekking spots here, which makes it even more thrilling to visit Manali. 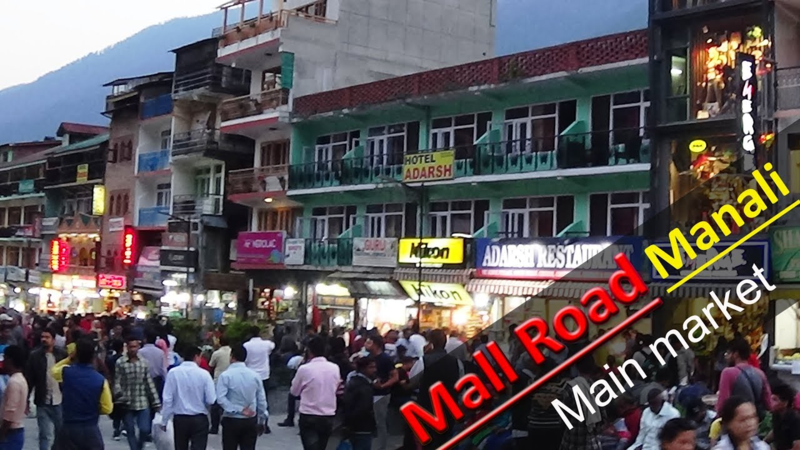 From old architectural buildings and temples in Old Manali to fancy cafes, restaurants and shopping spots in Mall road, Manali has a charm of its own. The view of snow-clad trees and mountains are to die for. It is not just a travel destination for people from India, but it also attracts tourists from every nook and corner of the world. October to February is considered to be the best time to visit Manali.